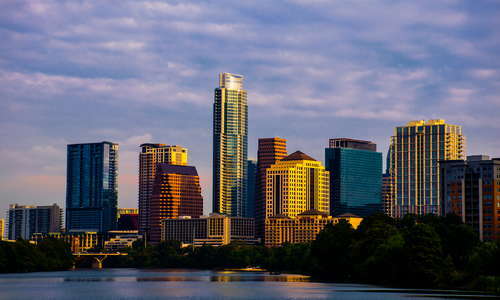 Almost all of the major hotel chains can be found in Austin downtown, and like most cities, they all vary in their quality of service and price. Perhaps the most historic hotel is the Driskill. More upscale hotels downtown include the Four Seasons, and W. As of this writing, plans for a Fairmont Austin are underway. Boutique hotels have surged in Austin as well. Among the most popular are the San Jose Hotel, Hotel Saint Cecilia, and Heywood. There are plenty of properties citywide that average no more than 15 miles from city center. Almost all of them are conveniently located near shopping and restaurants. If you're looking for quality pampering time, several resort spas are less than an hour away from town. Festivals, conventions and university events can pack the city during the peak months, or during legislative sessions (held in odd-numbered years) so planning ahead is recommended. If you're staying downtown, the likelihood that you'll need a car is slim.